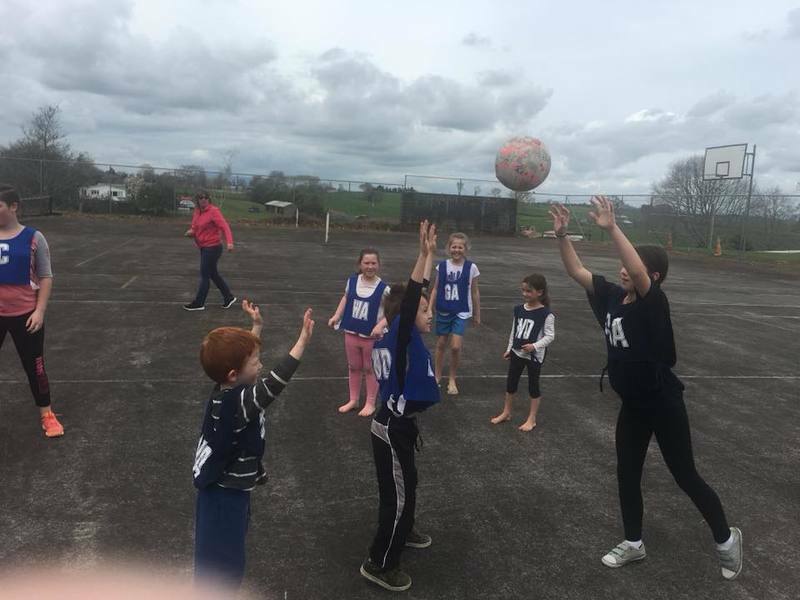 Our netball competition is underway! 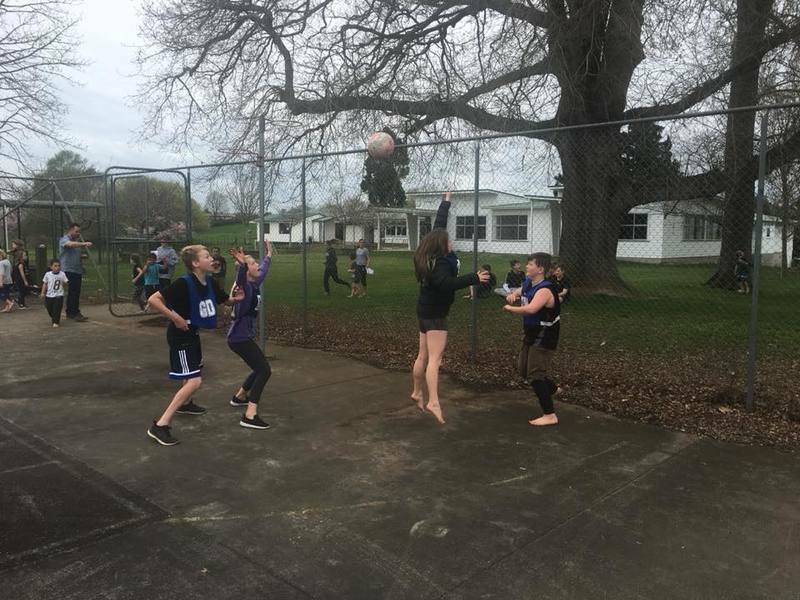 It is awesome to see our senior students supporting our junior students as they play together! 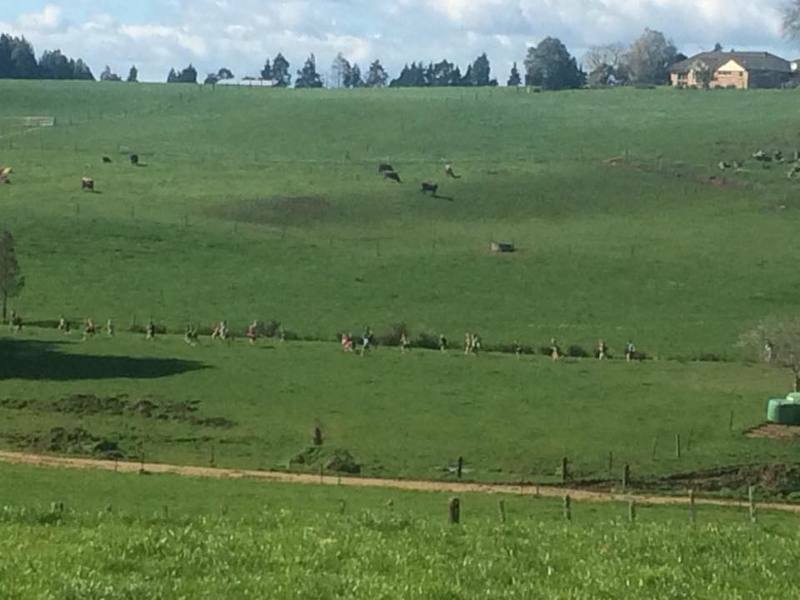 We has an absolutely stunning day for lower Waipa cross country on Friday. 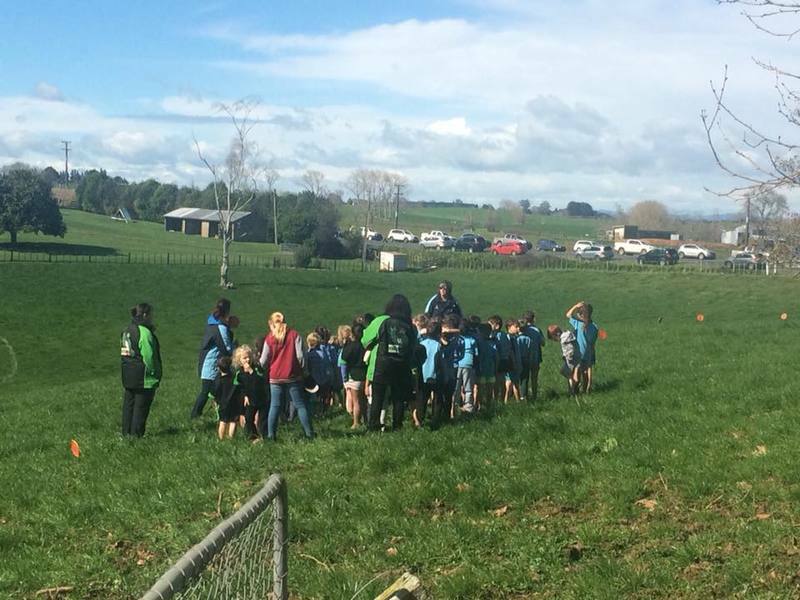 Well done to all our students and to all the other students from the different schools. Lots of mud but lots of smiles too. Thank you to our amazing PTA and the few parents that helped them out. You did a fantastic effort. Thanks to our awesome staffing team for running a superb day. 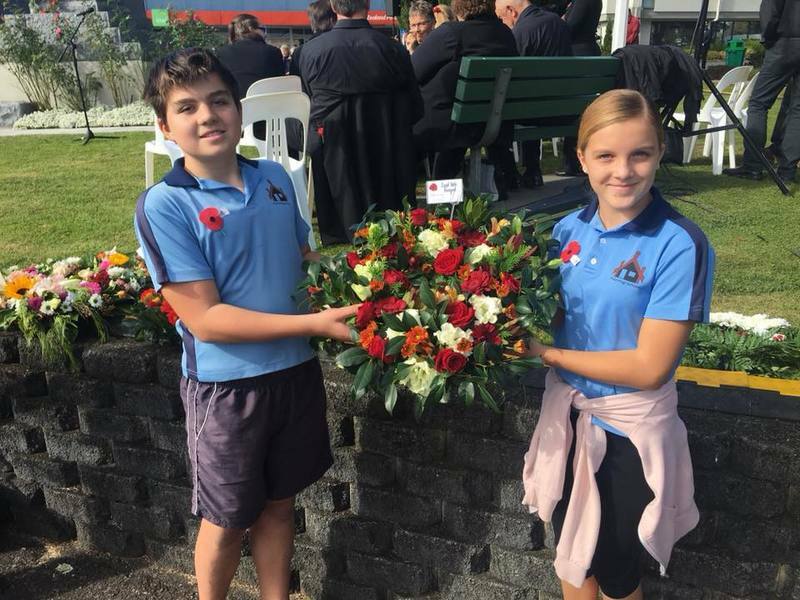 Thank you to all our parents and students who came to represent our school at the ANZAC service in Te Awamutu. It was a special occasion for all who attended and I was very proud of Izabella Greer and Sam Waugh for presenting our wreath at the cenotaph on behalf of us all. Our children had an awesome morning enjoying learning some football skills. 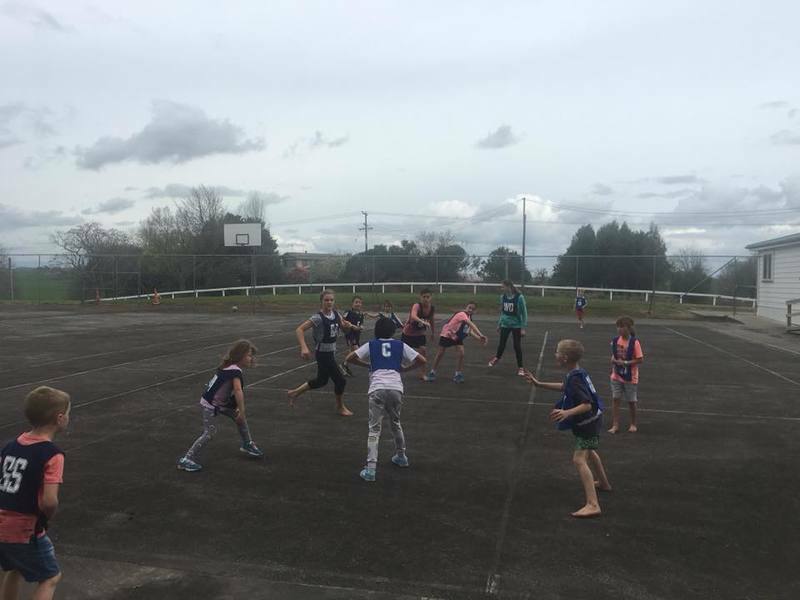 Thanks to WaiBop Football and the college kids who helped out. 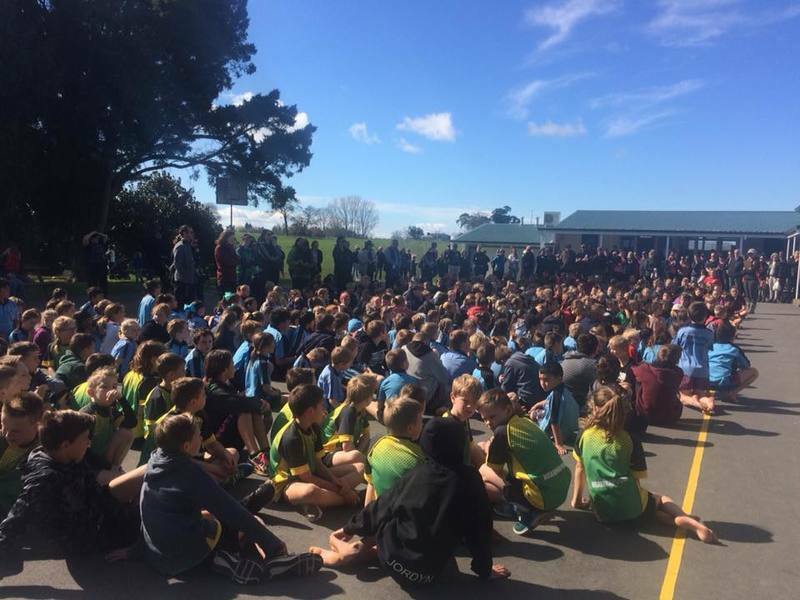 What an outstanding performance from our students at Lower Waipa Swimming. 19 students competed and 12 of those made the finals with a few making more than one final. Five 1st placings and three 3rds in the finals. We are absolutely proud of all our students. Thank you to Mr Otto and Mrs Morton also to our parents especially Margaret Dixon for stewarding.